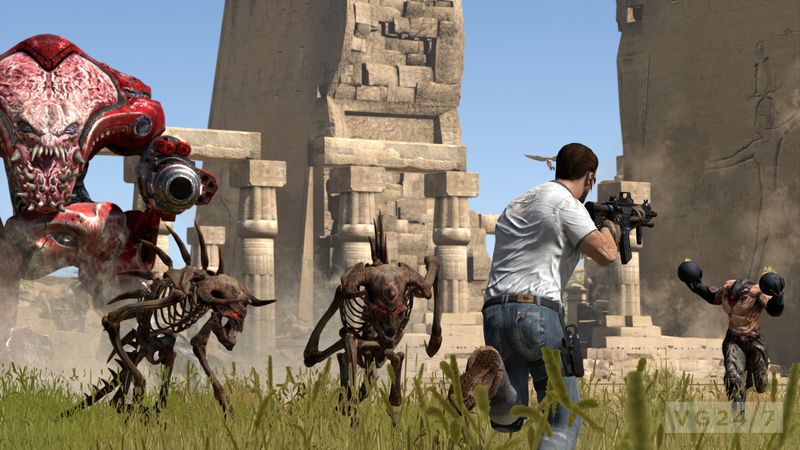 Serious Sam 3: Jewel of the Nile is set for release in a couple of weeks, and we’ve got a couple screenshots and information for you below the break. Three new massive missions set against a mysterious island, treacherous canyons, and ancient temples. 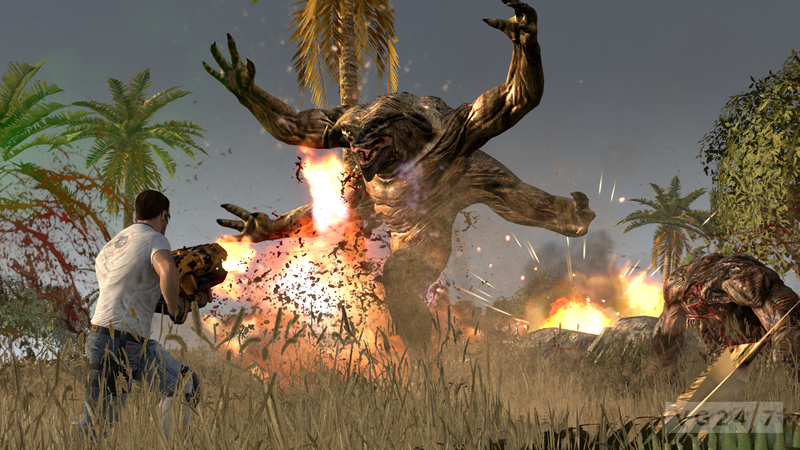 Battle against the powerful Aludran Reptiloid for the first time in Serious Sam 3 and face-off against an all-new gargantuan final boss. A rare opportunity to blast your way through a world heritage site without any legal repercussions. Jewel of the Nile is out October 16 and you can pre-order it through Get Games.